Did you buy chrome book(which uses chrome os, not only uses google chrome as browser)? I bought three for myself and the other two for my two daughters (all of five were refurbished, about $80 to $90 each), now I use linux os/kernal based computers to surf/browse internet most of time(instead of using windows based computers). When you enjoy/appreciate something, you feel happy and "something which is more than happiness". When you look at the negative/dark side of Taiwan, you will feel sad, if you look at the positive/bright side of Taiwan, you will feel happy. I take your points, thanks a lot for your concern and kindness. First of all, I've registered in Amazon.com shopping website, yet didn't buy anything from there due to payment methods constraint my doing so. I just cannot pay via master/visa cards because my ID has been hacked for years and still don't know when it will come to an end. Normally I shop from websites and pay in cash upon delivery. I can say no further about this for very confidential and uncertain factors. Secondly, I get what you've tried to let me understand what is good or bad for me. You're right, always to look bright side would make things go beyond even unexpected well either to events or people. How could I respond to your kindness and concern? Please don't worry about me, I know what I've been thinking and acting. I love Taiwan as much as you do and I would always take your advice into account. Last but not the least, wish you the best cause I know you're truly a kindhearted man. > and still don't know when it will come to an end. You don't know nothing about me. Shut up. You don't know anything about me. Shut up! 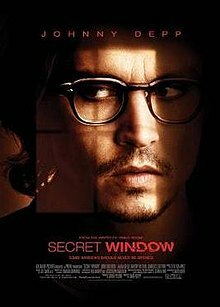 這作者的自述, 讓我想起 強尼戴普的電影 "Secret Window". 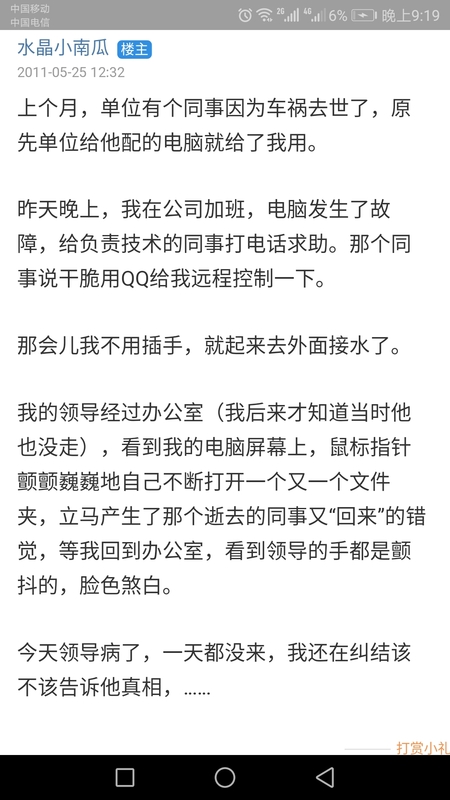 毛毛的. Just ignore 中國網軍 PLAN, he just wanted to get your attention, he is a lonely 中國 網軍 . Don't get angry with him (remember, anger only hurt yourself, it does not hurt your enemy), but you may make fun on him ( imaging that he is the boss in his story R022).